The Ford Motor Company plans to significantly increase its planned investment in electric vehicles by 2022, according to a recent statement from Chairman Bill Ford. 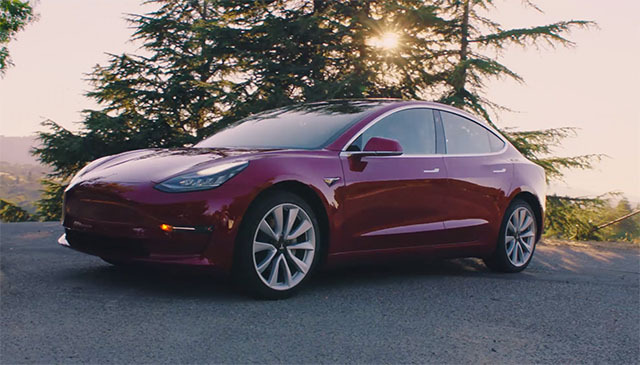 The company will now invest $11 billion, instead of its previous commitment of $4.5 billion, and introduce 40 new hybrid and fully electric models in the same period of time. 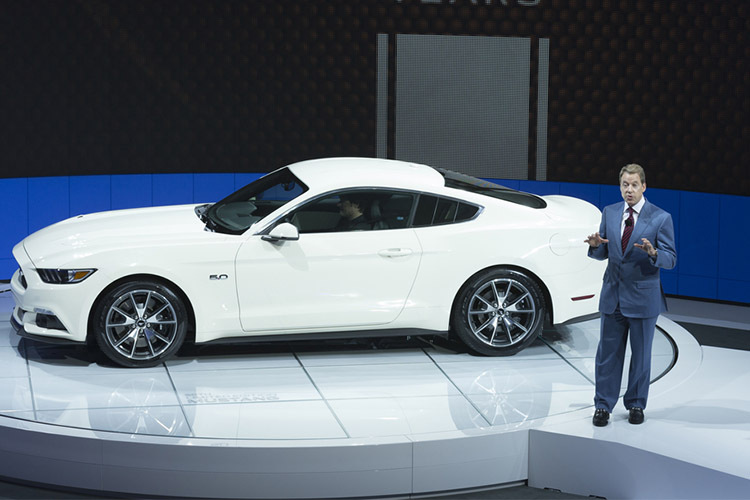 Ford made the announcement at the recent North American International Auto Show in Detroit, Michigan. According to Ford executives, the new investment figure includes the cost of developing new electric vehicle architectures, a Reuters report says. The company previously revealed its plans to shift its capital investment away from sedans and internal combustion engines to develop more trucks, electric and hybrid cars. Out of the 40 new models Ford plans to introduce by 2022, 16 will be fully electric while the rest will be plug-in hybrids. The company also showcased an electric vehicle presentation at the event with a focus on SUVs. Jim Farley, Ford’s president of global markets revealed that the company will introduce a high-performance electric utility vehicle to the market by 2020. Additionally, the company plans to start production of a hybrid F-150 truck at its Dearborn, Michigan plant in 2020. The company will also produce electric vehicles with it’s joint venture in China, which is a major target market for Ford.